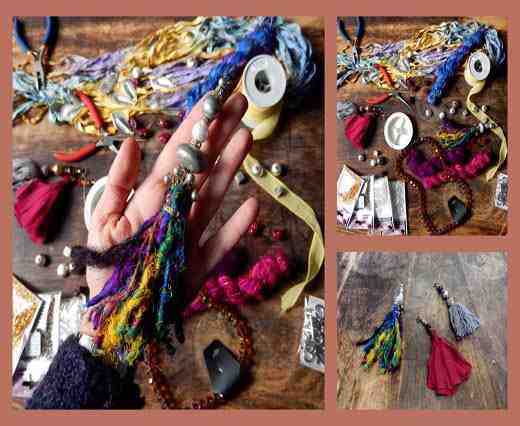 Discover our fashionable collection of jewellery making supplies such as the tassels you find over here. 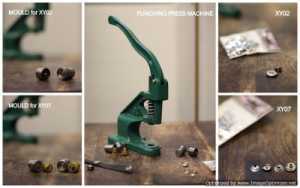 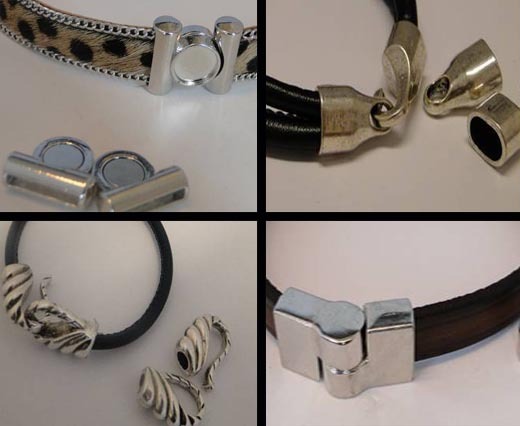 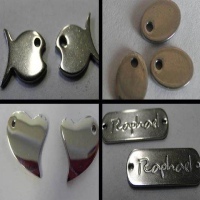 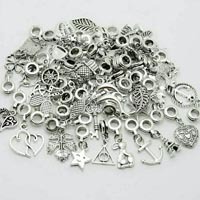 We offer you a great variety of different products, available in different sizes and colours from which you can choose to create your own unique jewellery . 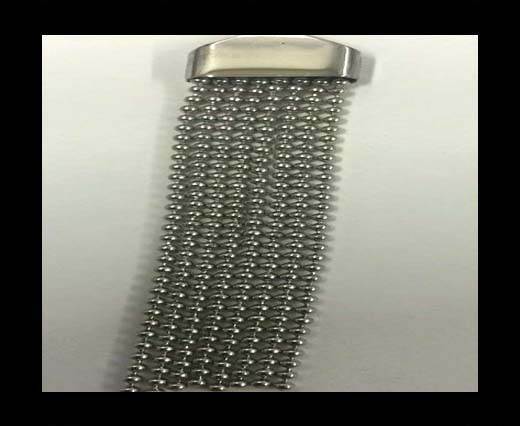 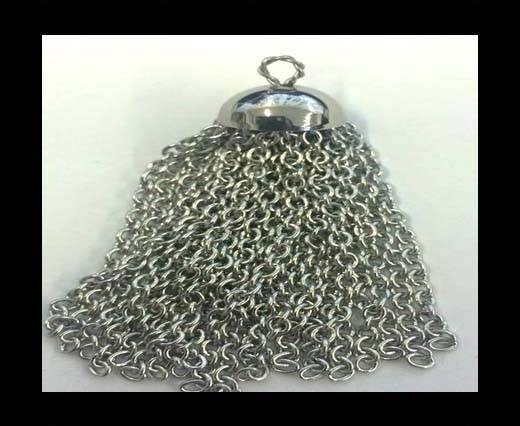 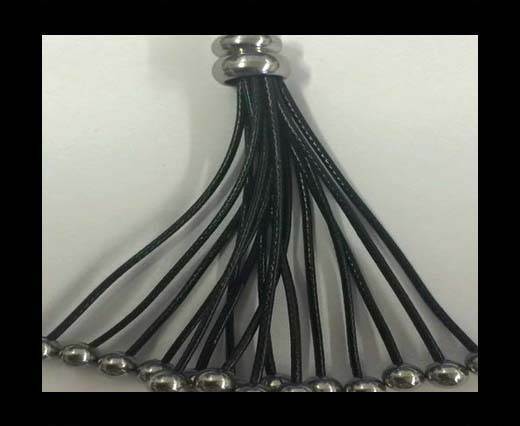 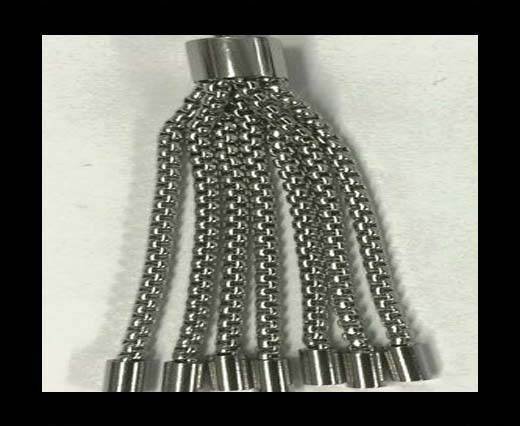 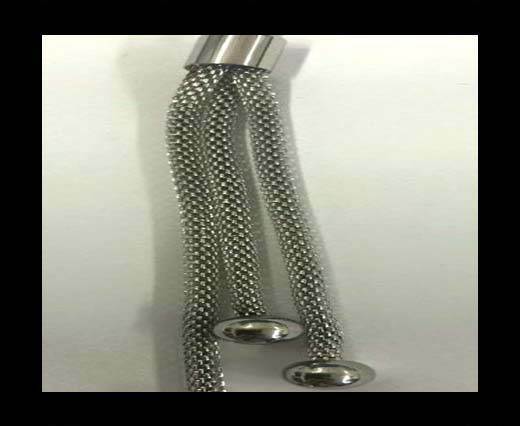 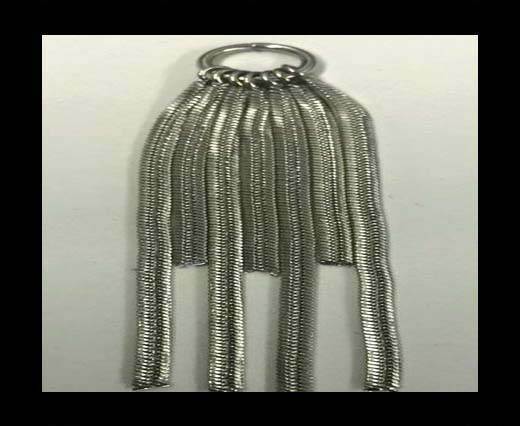 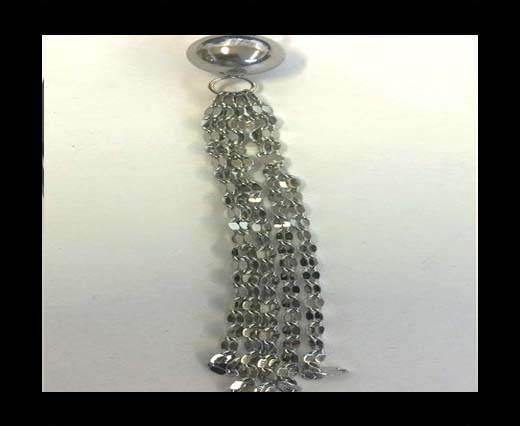 The tassels can be used and combined with a lot of other products which we offer you such as our stainless steel chains. 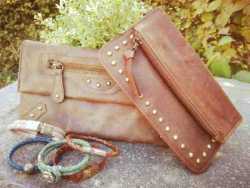 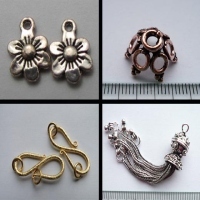 Please contact us to get wholesale prices for all of our jewellery findings.